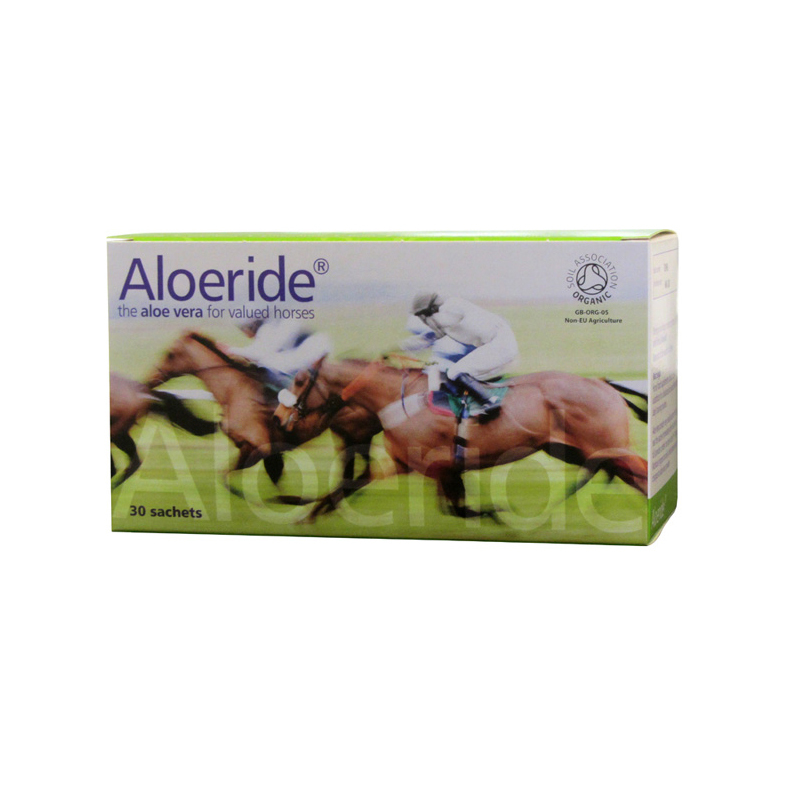 Aloeride comes in sachets of powder; one sachet is one day's ration for an adult horse. They are sold in boxes of 30 sachets (one months supply). They are easy to give & palatable; they can be mixed in with feed, or added to water & syringed directly into your horse's mouth. Each batch of Aloeride is tested by the accredited Newmarket laboratory LGC for the presence of Naturally Occurring Prohibited Substances (NOPS). Bo Yea Sacc Ultra is a nutritional supplement from Audevard, containing pre & probiotics as well as a mycotoxin binder, to improve the general wellbeing of your horse's digestive system.